What could be better than making 2018 the year you grow in your understanding of God's Word and His church? Join us on this journey as we discover how real people with real problems can find real solutions. 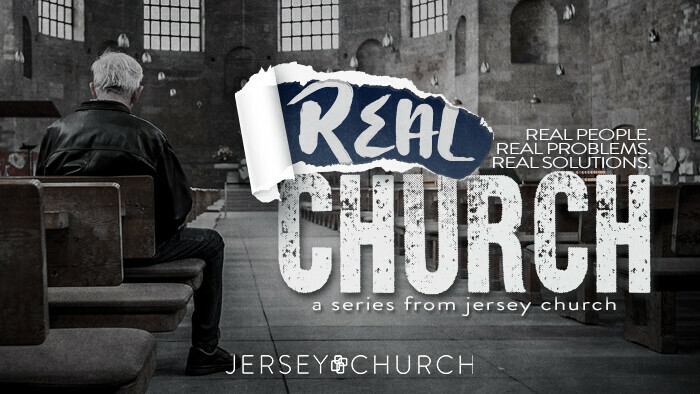 We are confident this series will have a profound impact on your life and the life of our church.